There are few things as fun and relaxing as being out on the water in a boat on a warm summer day. Unfortunately, there is the chance that such an idyllic, relaxing excursion could end with serious injuries or death from a boating accident. At the Rocky McElhaney Law Firm, we offer experienced representation for our clients who have been injured in a boating accident. Our capable teams of Nashville, Hendersonville and Knoxville personal injury attorneys investigate the cause of the accident and find out who is at fault and responsible for your losses. According to the Tennessee Wildlife Resources Agency (TWRA), which is the agency that administers Tennessee’s boating safety program, there were 154 reportable boat accidents in 2013, which represents a decrease from 2012, which saw 171 reportable incidents. The body of water that reported the most incidents was the Ocoee River with 22 incidents, and the most common type of incident was collision with another vessel. Drug and alcohol use was responsible for 1.9 percent of incidents, which is down from 2.9 percent the previous year. There were 25 boating fatalities in Tennessee in 2013, which is up from 18 deaths in the previous year. Alcohol or drug use was a contributing factor in 32 percent of the boating fatalities. There were 103 injuries with the leading contributing cause of injury being improper lookout. A reportable incident for the TWRA must involve death, a missing person, an injury that requires treatment beyond first aid or property damage of $2,000 or more. 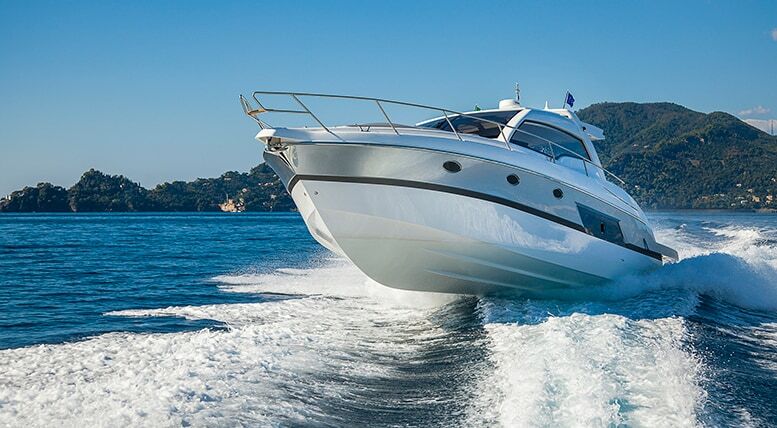 If your boat crash was caused by a defective part, our Nashville product liability lawyers can pursue a claim against the manufacturer, seller or designer of the watercraft as well. Many of the most common boat accident injuries can leave a victim with life-long effects. At the Rocky McElhaney Law Firm, we fight on behalf of those who are facing a different future than the ones they envisioned before the boat accident. A skilled Nashville boat injury attorney from our firm can help you plot a course for that new future, and explain your options going forward. In the same way you might expect other drivers on the road to exercise caution and drive in a safe manner, watercraft operators are expected to operate their boats in a safe manner in the water. They are expected to know how to operate the vehicle and to obey law, which includes not drinking and driving. Operating a boat is infinitely more dangerous than operating a motor vehicle on the roadway because water is dangerous. Would you toss the keys to your car to someone who you were not sure knew how to drive a car? Yet, this happens all of the time when people operate a boat without the proper training in how to pilot a boat properly. Add drugs or alcohol to the mix along with the effects of the hot sun and you have a formula for disaster. If an accident occurs, the negligent party who is responsible for having caused the accident may be held responsible in civil court for the injuries and property damage that occurred in the crash. When you have been seriously injured in a boating accident that was caused by another person’s negligent actions, or a defective equipment, you may be able to take legal action against the party responsible for causing the accident and your injuries. You may be able to recover compensation for your injuries. If you prevail in a negligence lawsuit, you could receive financial damages for your pain and suffering, medical expenses, lost wages and other losses. While we treat our clients with compassion and understanding, we fight aggressively to hold the responsible parties accountable on your behalf. After you have suffered a serious injury in a boating accident, you will likely have many questions about what can be done in your situation. Call Rocky at 615-246-5549 or fill out our contact form to schedule your free initial consultation at our offices in Nashville, Hendersonville or Knoxville. The personal injury attorneys of Rocky McElhaney Law Firm are always ready to fight on your behalf, and to seek justice for those who have been hurt by the negligence of another.